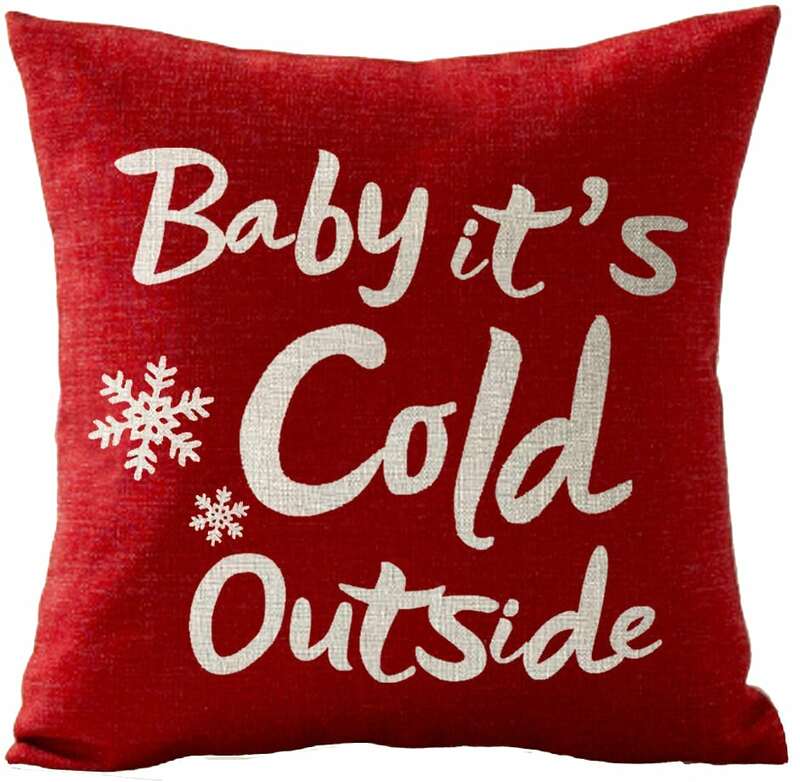 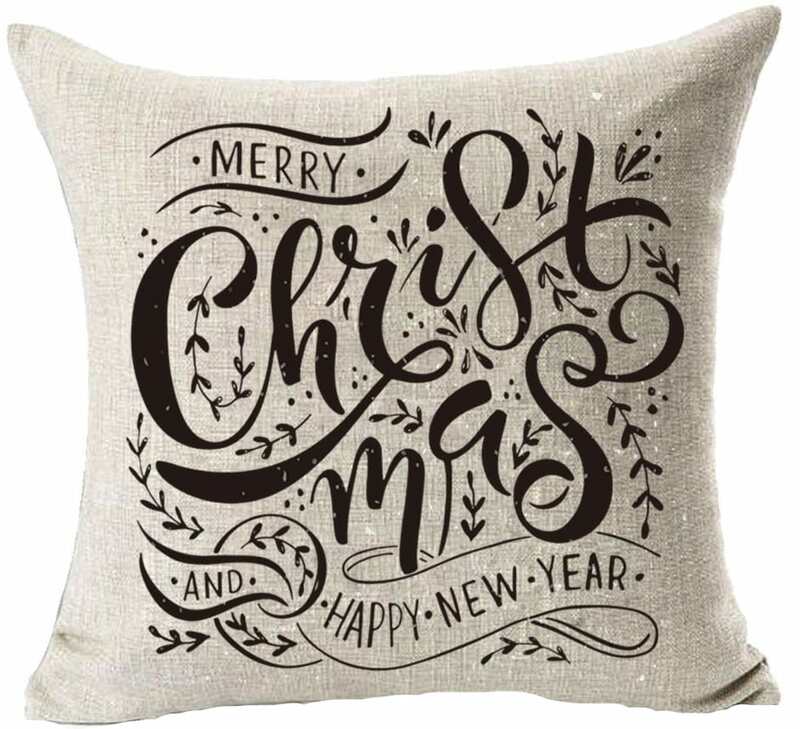 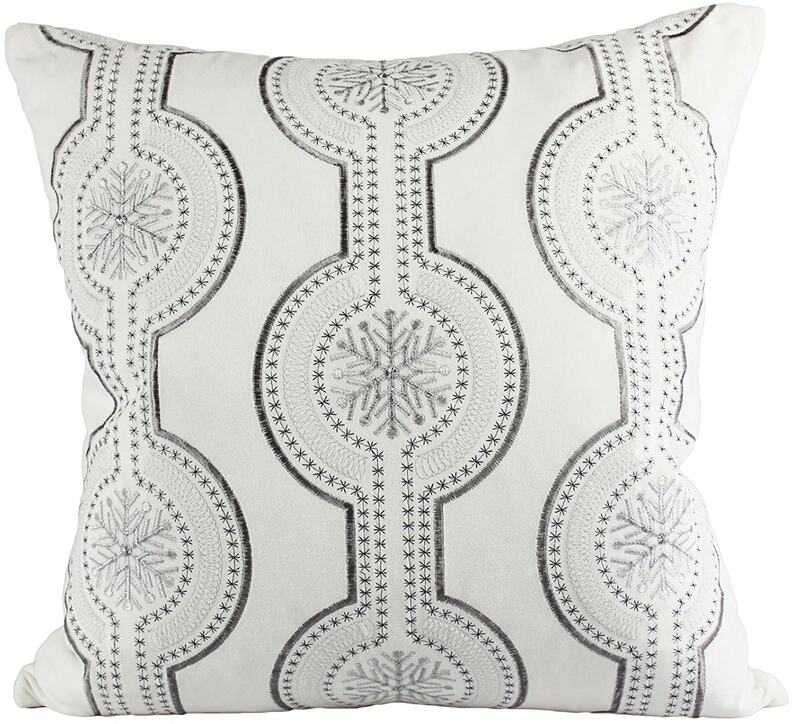 As you guys know, I love switching out my accent pillows to match my holiday décor. 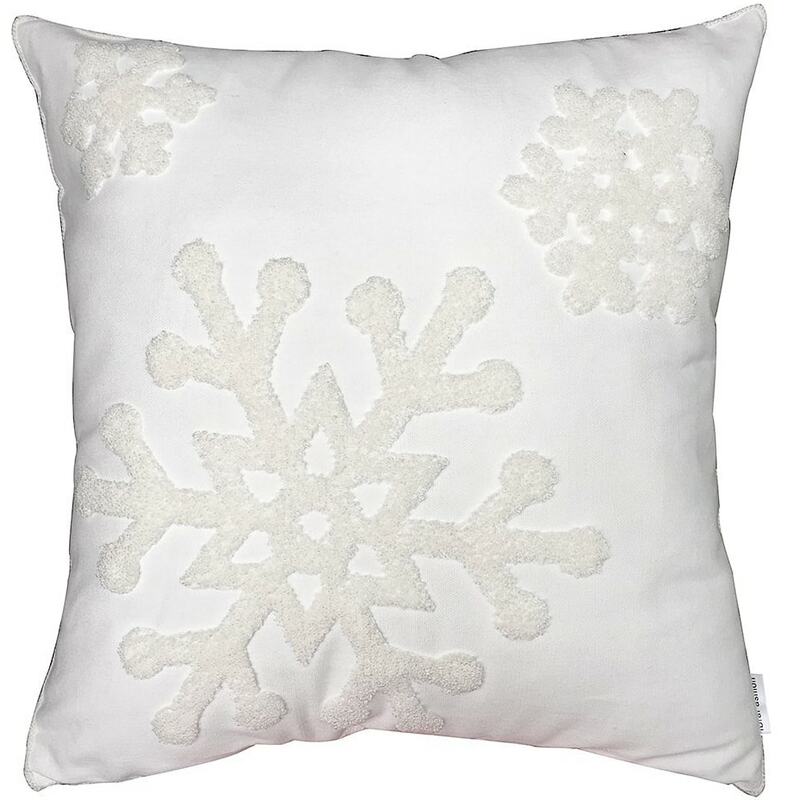 And I’ve recently discovered that it’s much cheaper to get a standard white pillow and change out the covers for each season! 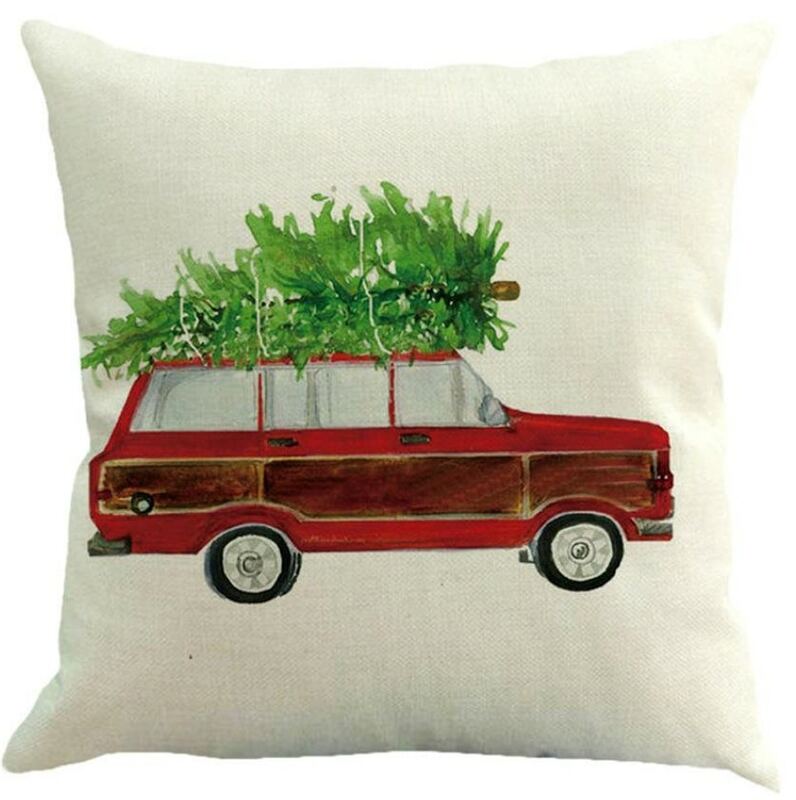 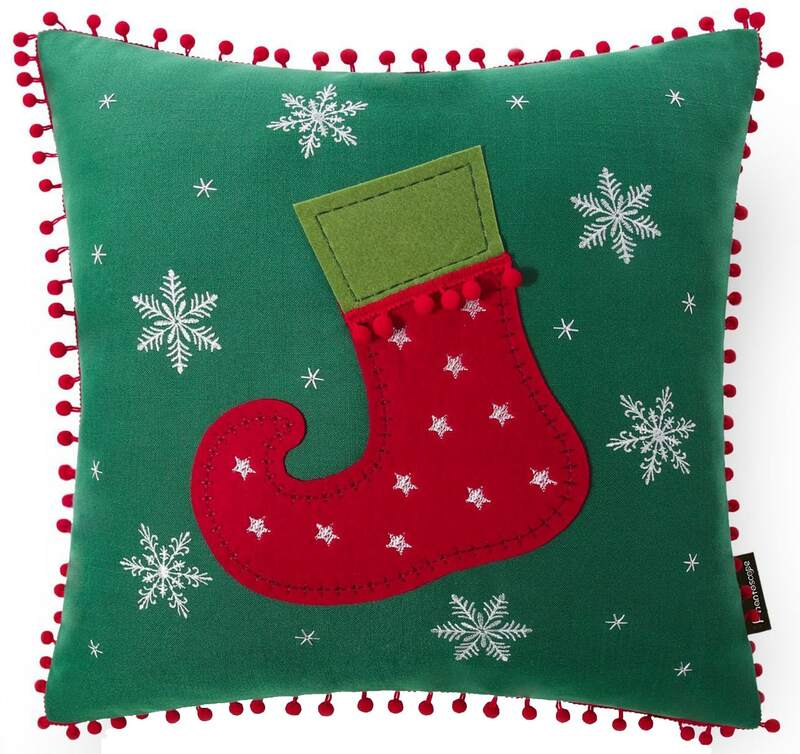 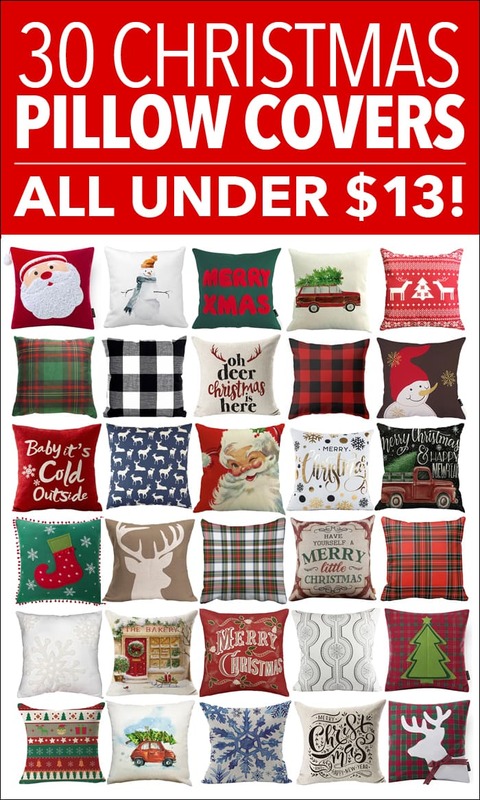 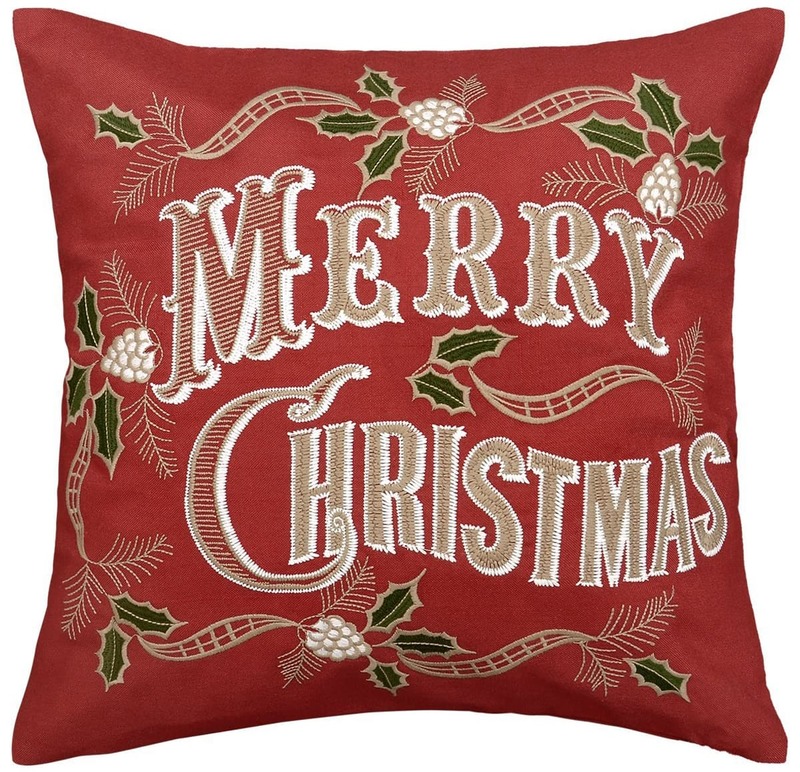 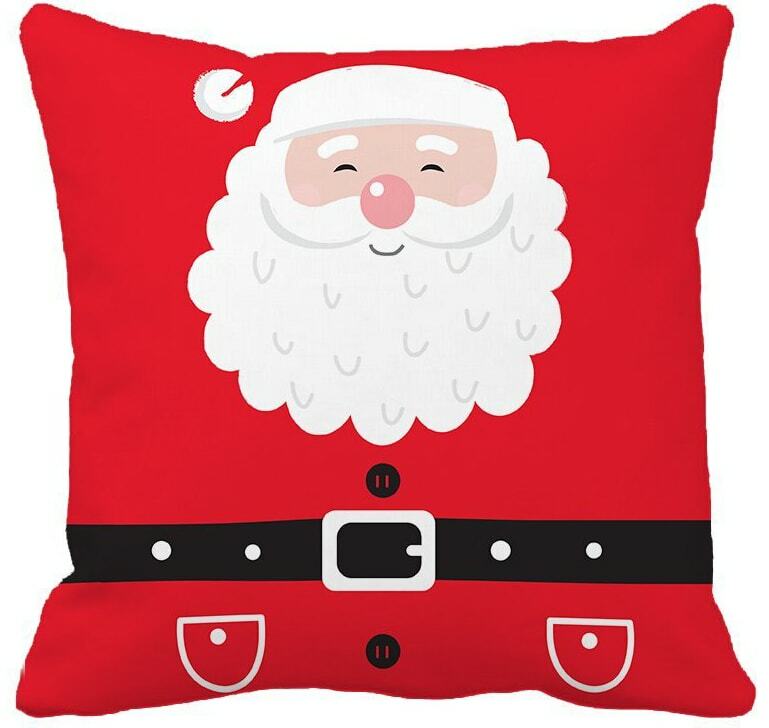 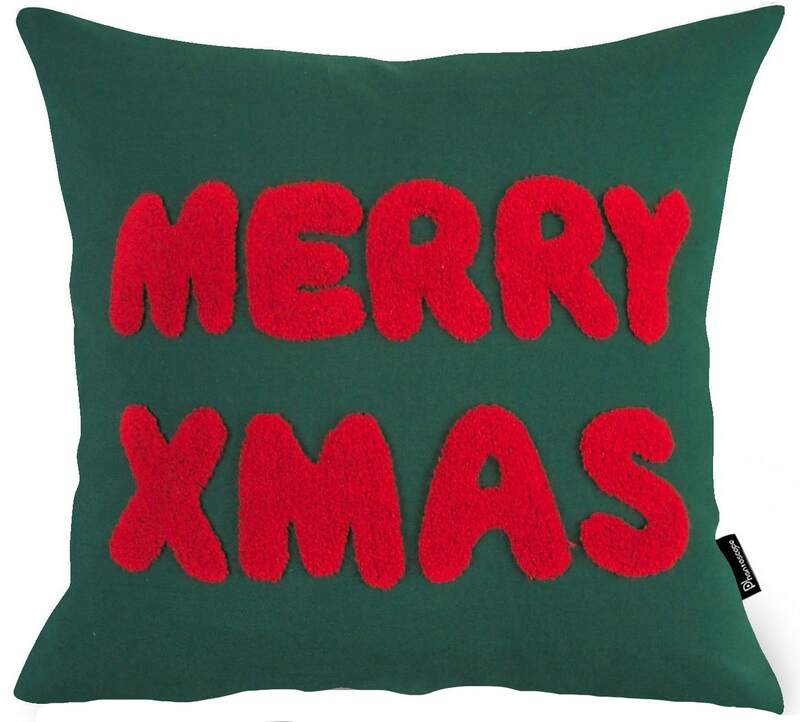 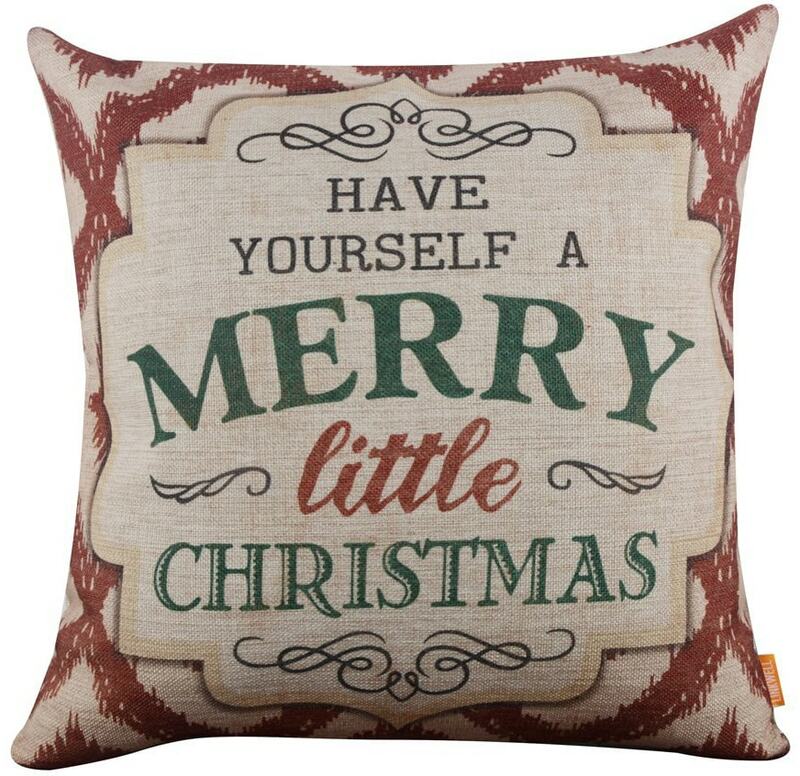 So today I’ve rounded up 30 holly & jolly (and affordable) Christmas pillow covers … all for under $13!!! 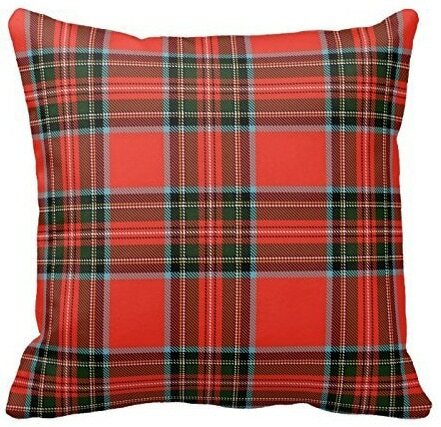 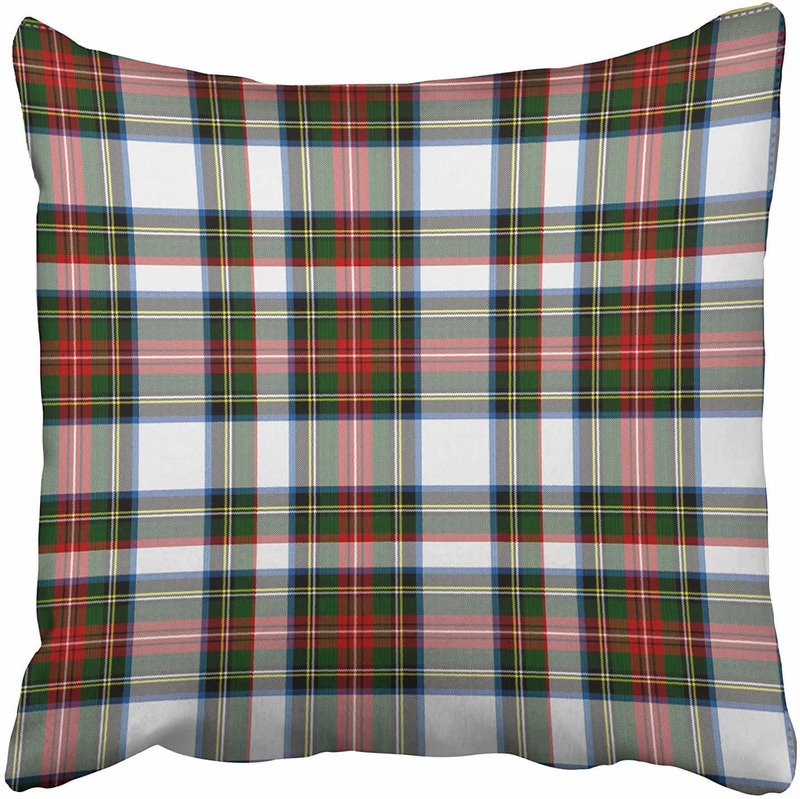 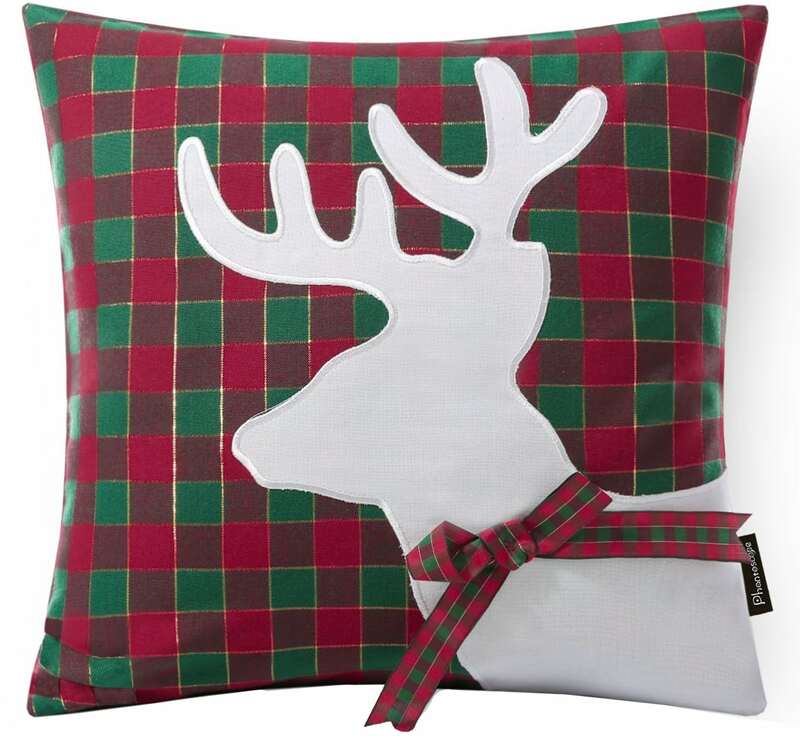 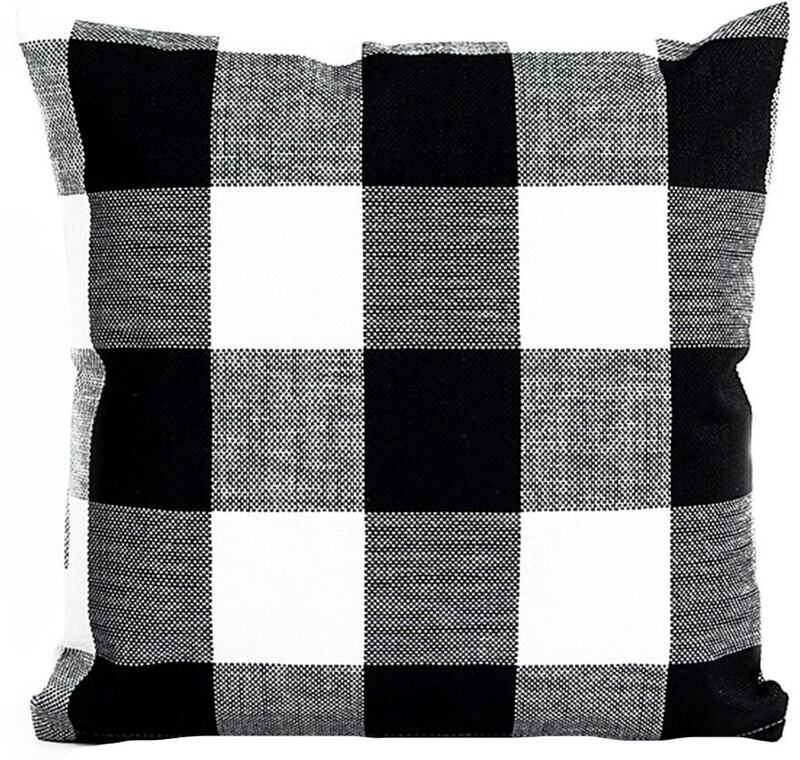 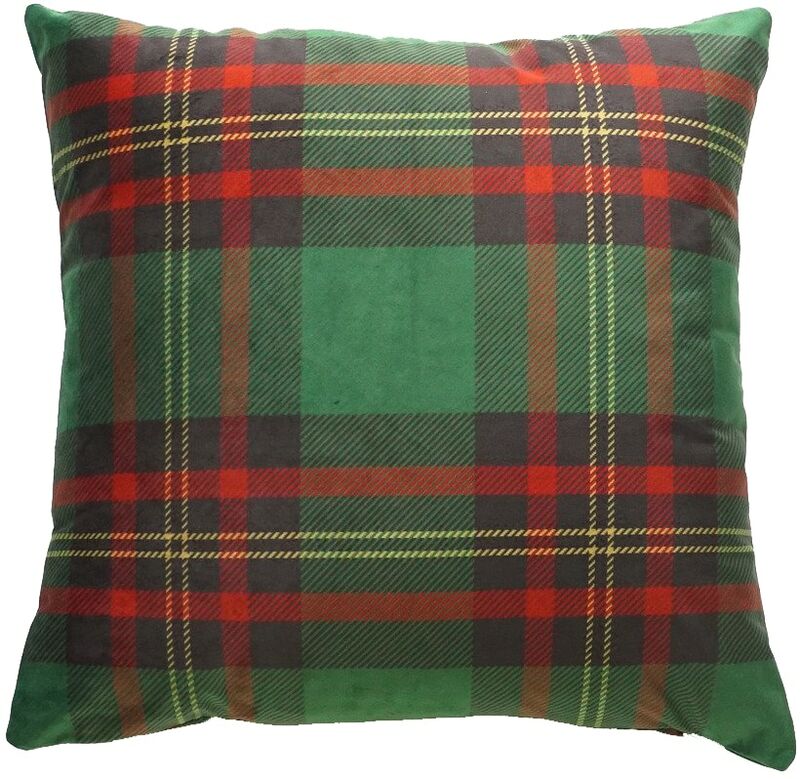 I’m totally loving all the tartan plaid pillows and Santa ones. 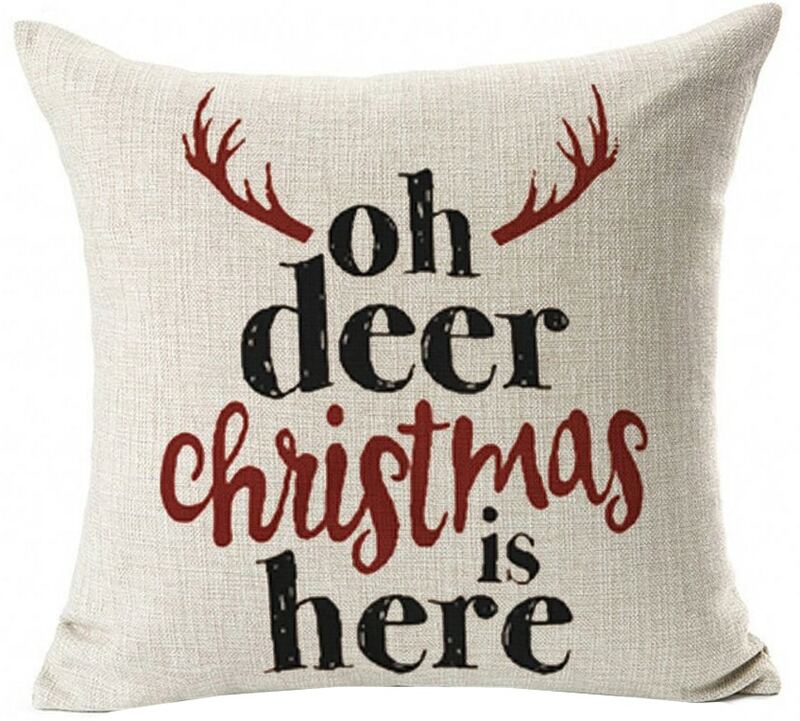 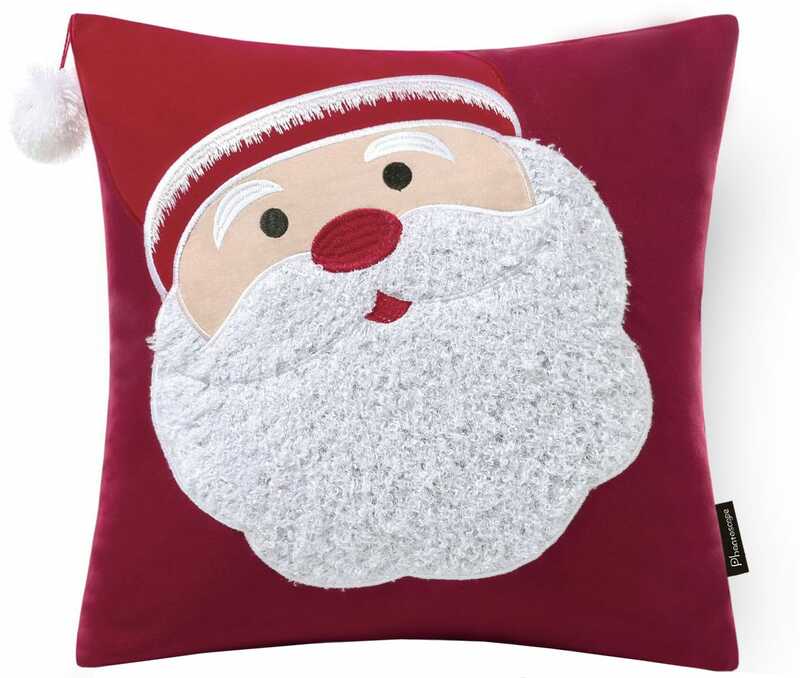 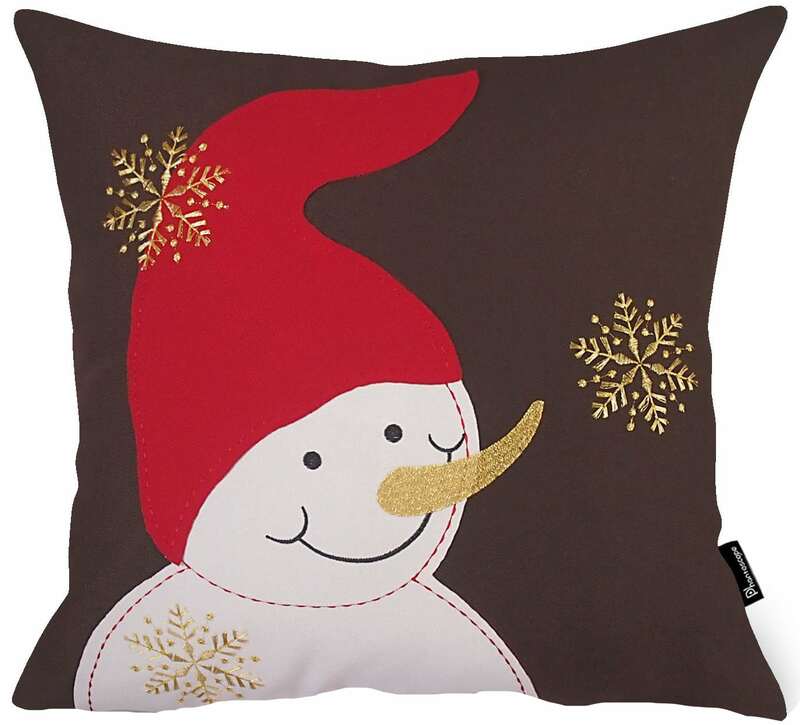 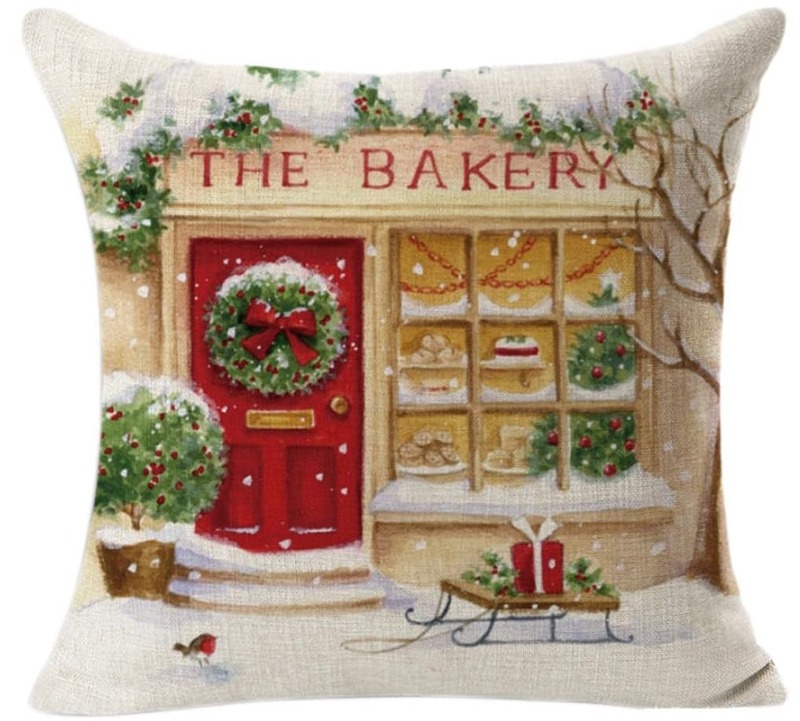 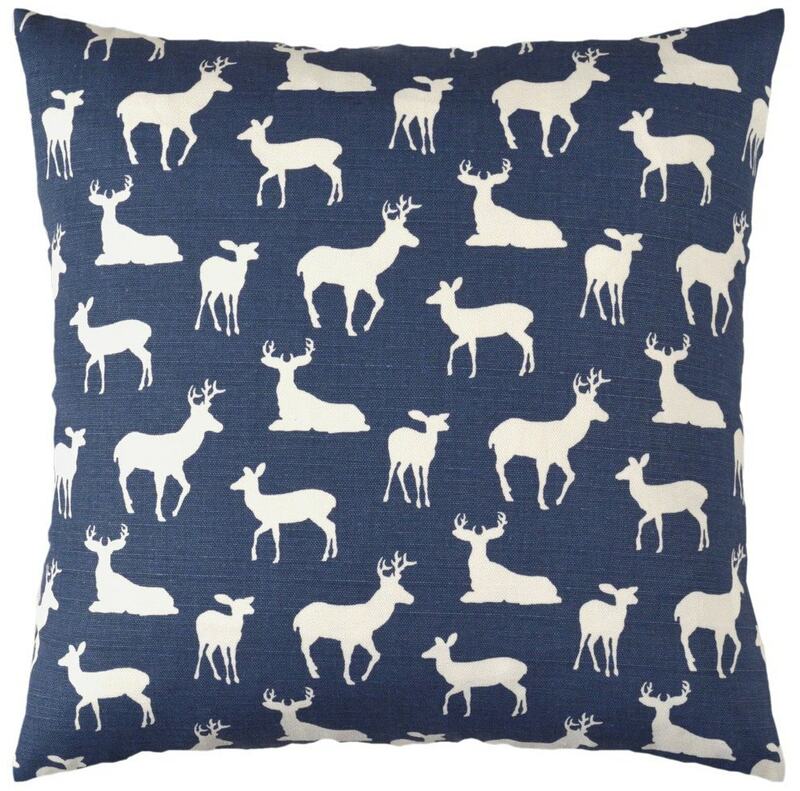 You’ll have to stay tuned to see which Christmas pillow covers I picked for my family room! 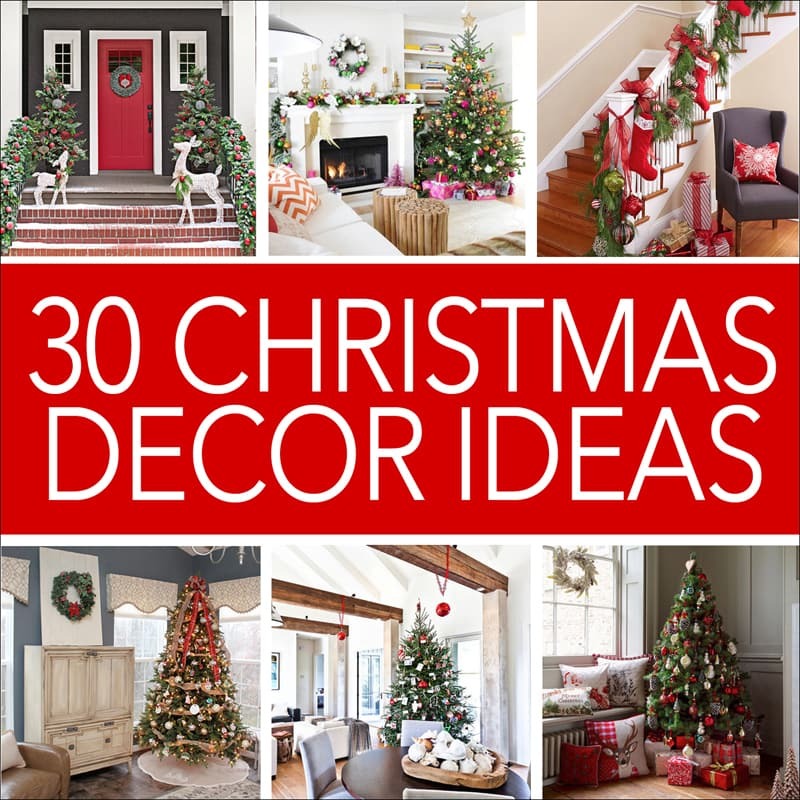 for more holiday decorating tips! 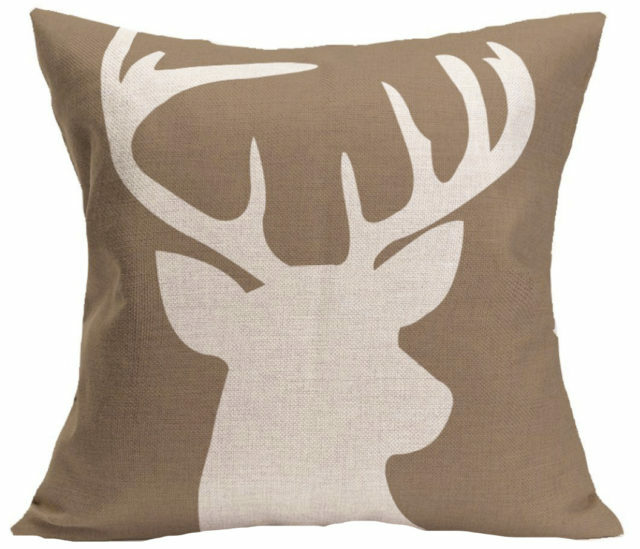 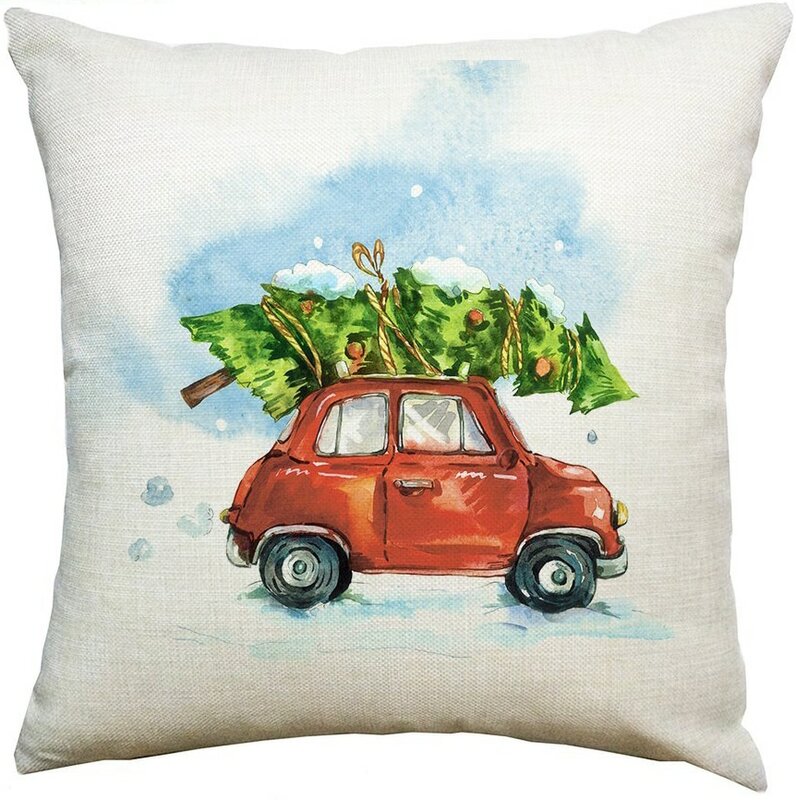 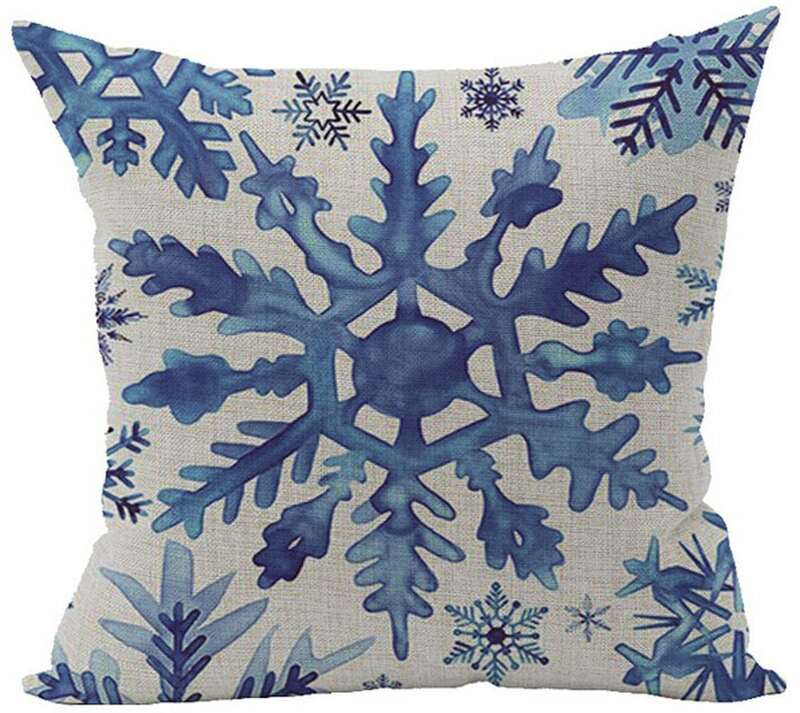 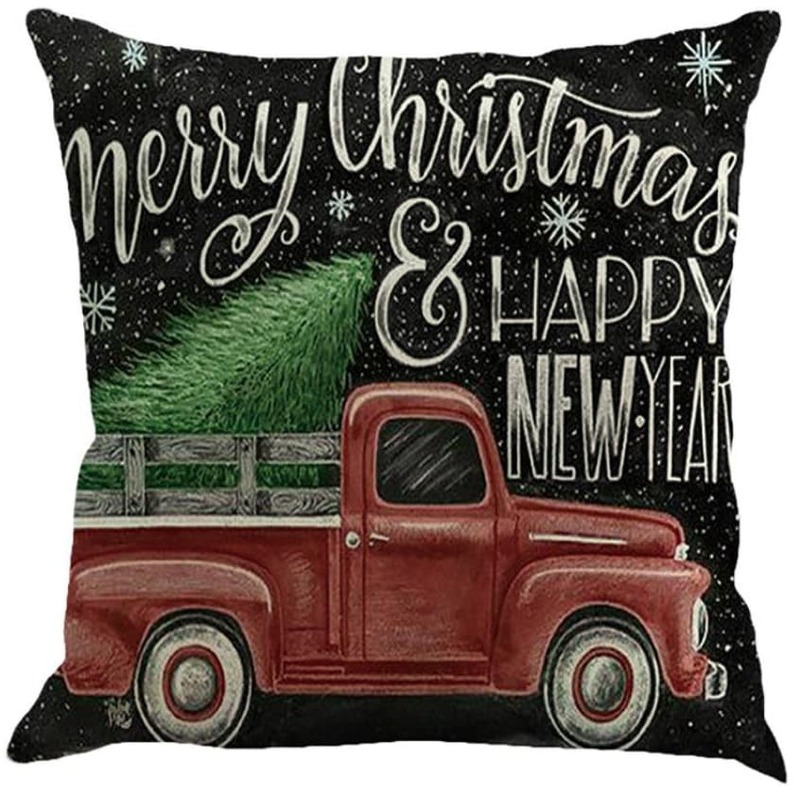 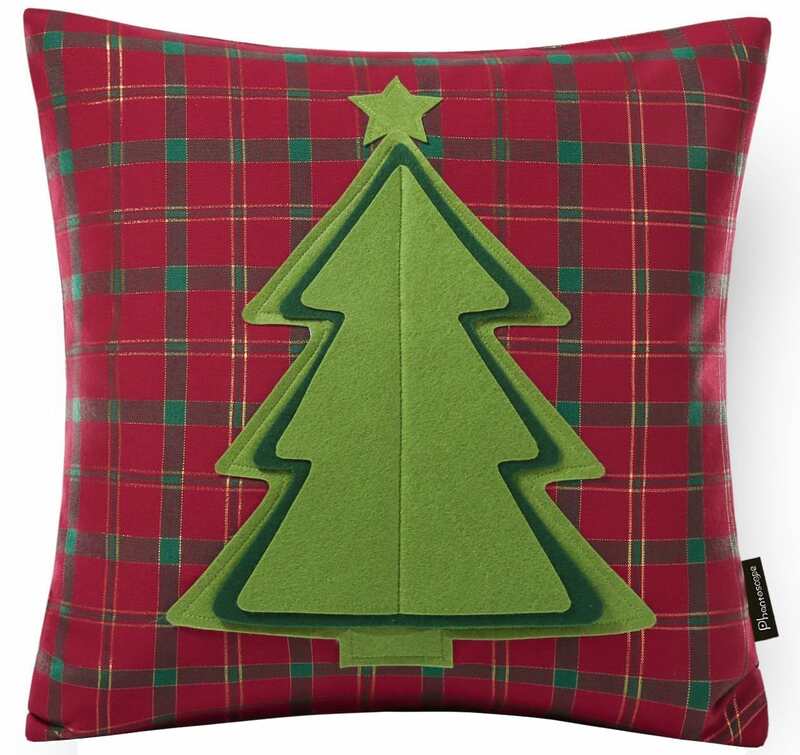 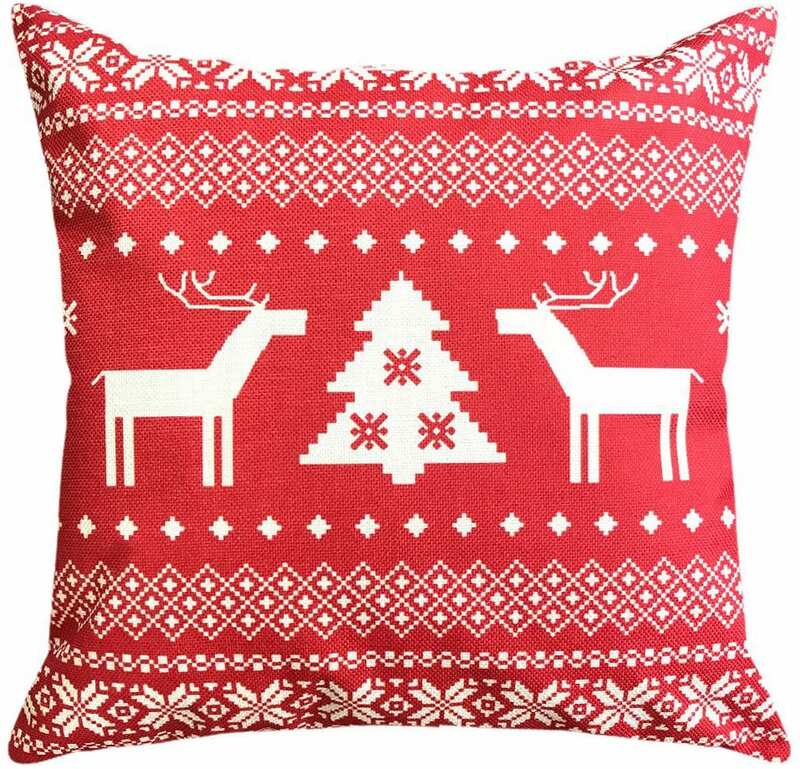 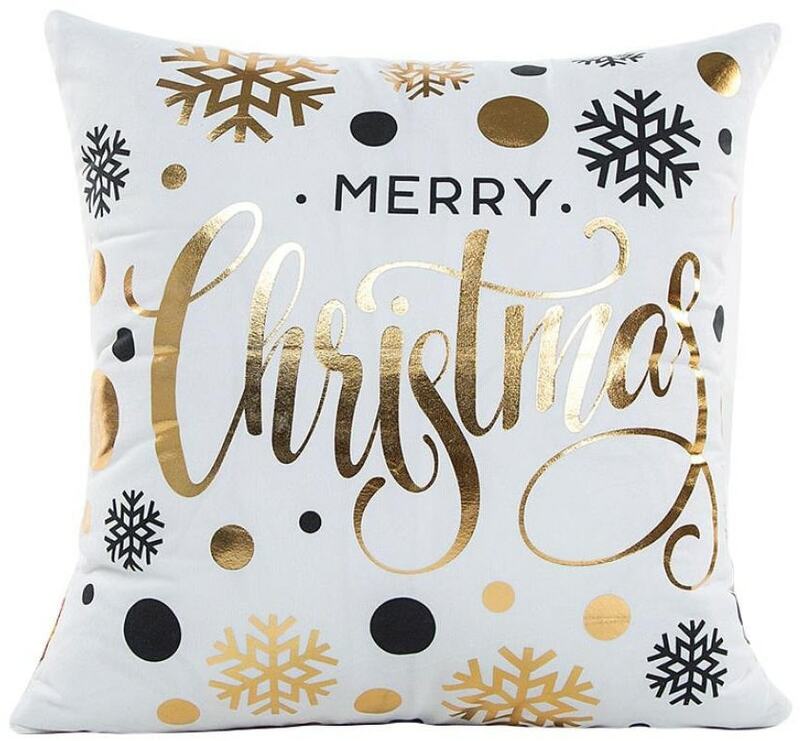 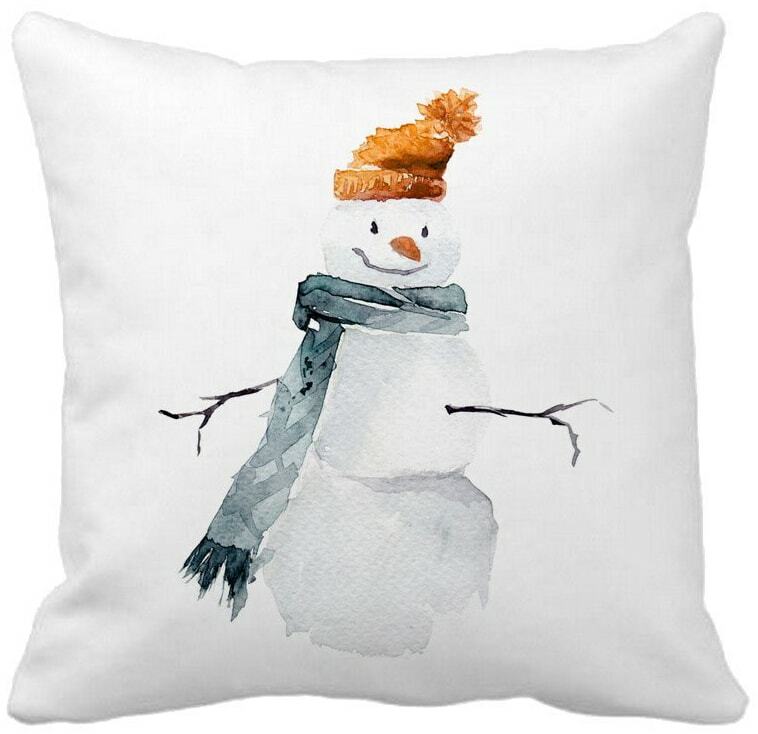 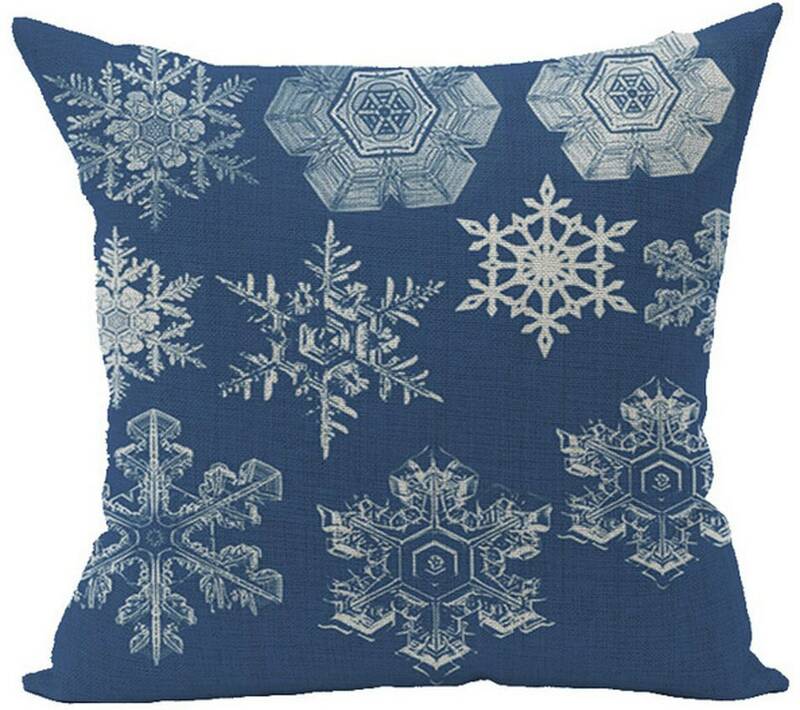 Thanks so much for sharing this awesome roundup of cute economical Christmas pillow covers on Share Your Style. 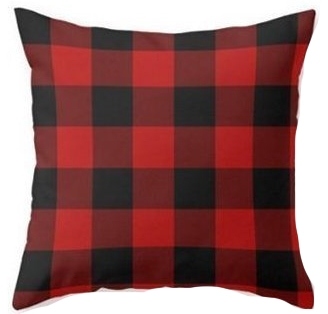 I have been looking for some inexpensive plaid covers for my screened porch and you gave me some good suggestions.